People use their garages for a variety of reasons. It’s a great place for storage. It’s also a great place to set up a man cave or she shed. It’s important to utilize your garage if you have it, but that means that you need to maintain it. One of the worst things that can happen is a leak. Water in your garage could damage the structure of the building. 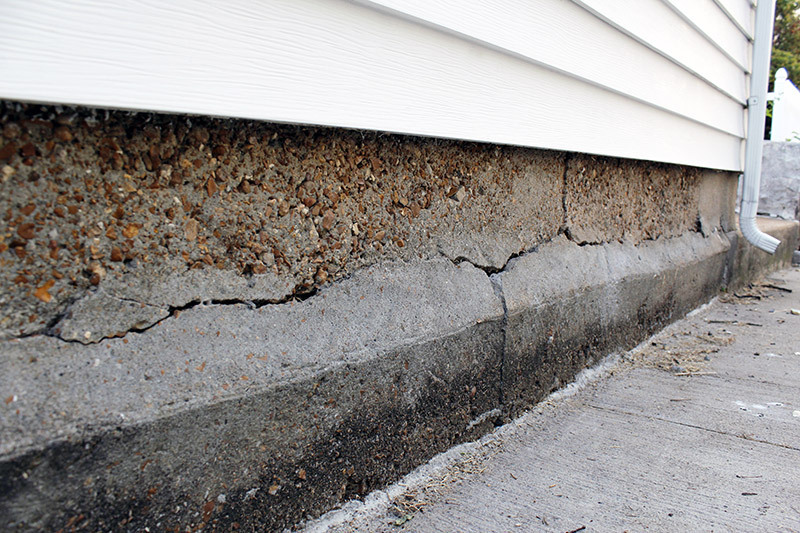 Your garage’s foundation can be compromised as well as the roof, walls, and siding. It can also damage your items. Water can be problematic, especially when it comes to electronics, furniture, and books. That’s why you need to know how to prevent and fix garage door leaks when they happen. Here is a guide to assist you before and after you experience a problem. You already have a leak in your garage door! What do you do now? The first thing to do is to make sure that you take action immediately. Leaks get bigger with time, so it’s imperative that you fix the problem before the leak gets worse and causes even more damage. Next, you need to diagnose the problem and solve it. Of course, you’ll have to clean afterward. Where Are The Leaks Coming From? The first thing you do is determine where the leak is coming from. There are a variety of ways water can get into your garage: open areas, cracked walls, a broken roof, unsealed seams, and humidity. Seals can come undone or wear down. Cracked walls can happen because of trauma, age, and water damage. The same goes for a damaged roof. Humidity is most likely with concrete walls that hold in moisture. After you found the culprit, you will better be able to attack the problem. If your problem is coming from the bottom of the garage door, you might want to replace the seal or get more secure seals. Seals generally need to be replaced every year so think about the last time you replaced it. These work best for minor flooding. These will also help keep insects out of your garage, which is a huge bonus. This is a simple and cheap solution. Do you have water coming in through your roof? You may need a new roof. However, you may be able to solve the problem by installing gutters to your garage to help remove the water on the roof. Make sure that the gutters move the rainwater away from the garage door. Otherwise, you may find yourself experiencing the same problem. If you already have gutters, ensure that they are properly cleaned. If they are backed up, that could be the cause of your problem. Most leaks will come through your garage door. 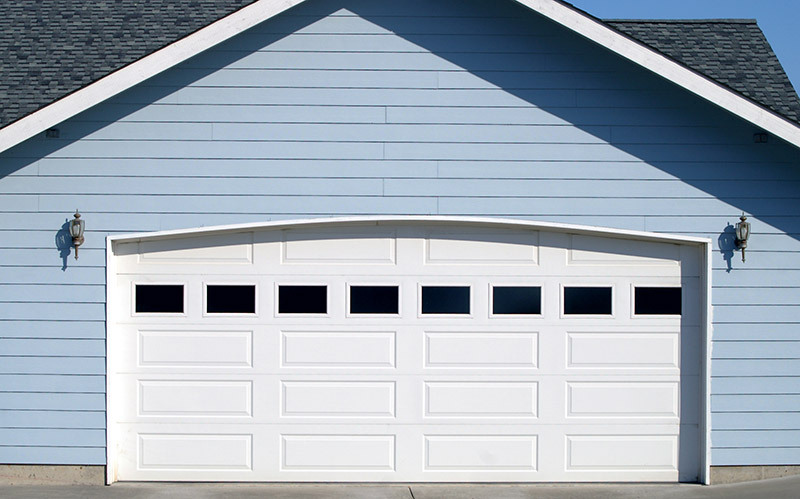 If the seal was newly replaced and the water is still getting in, consider getting a new garage door to ensure that you have the best seal when the door closes. Talk to your local garage door installer to learn which type of door will give you the secure seal that you need. Sometimes, the best solution is to replace your garage. 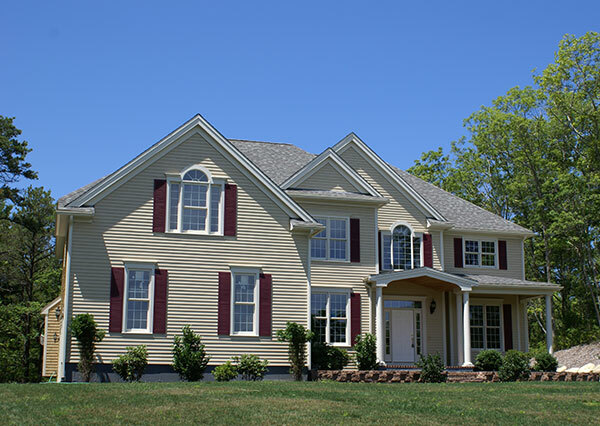 If you’re lucky, you only need to replace the roof or the siding of the garage. Talk to a professional to talk about your options and the cost associated with those options. The most important part about cleaning up after a garage leak is to get it done as quickly as possible. You may be able to salvage certain items if they are tended to immediately. However, time can cause them to be ruined forever. Plus, if you leave water in your garage, it can create mildew. 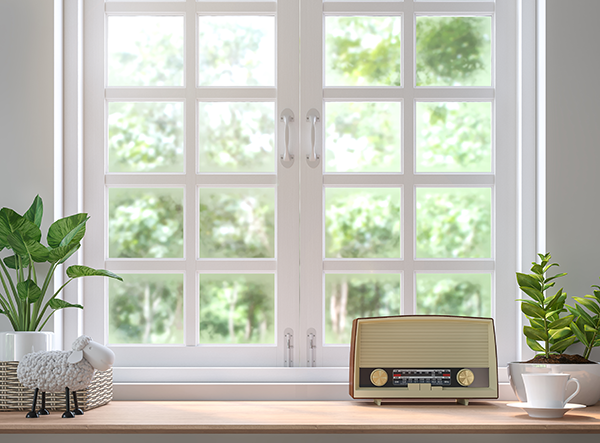 Unplug any and all electronics to prevent any damage to your items or electrocution. Next, remove furniture and other items out of your garage and into the sun where they can dry easier. Blech water can help reduce the growth of mildew if that is a concern. Keep everything that can be damaged out of your garage until the leak is resolved. The best way to stop garage door leaks is to stay ahead of them! There are several ways that you can take action. This will save you money in the long run, so it’s worth the time and effort! Certain materials are more resistant to water damage than other materials. Metal, for example, offers a fantastic amount of protection. Wood, on the other hand, can be more susceptible to damage. Consider these choices when you purchase or build your garage in the first place so that you can best estimate how much you will need for costly repairs. Always ask how long a garage has been around so that you can guess how much longer it will last. Check your garage for possible damage and leaks regularly to catch them as soon as possible! Take a couple of minutes every season to examine the roof, walls, and doors. Professional inspections can give you even more insight. This is going to be especially important as the garage gets older. Things deteriorate with time, and your garage is no exception. Know how old your garage is before you purchase it so that you can plan in advance for any repairs that might be needed. A garage door leak does not need to be the end of the world. It might be a little frustrating, but get to work! Clean anything that got wet and get ready to resolve the problem. Solving your leak will allow you to utilize your garage in ways that you never imagined. Don’t let a leak cause you pain! Resolve the problem by calling a professional today! Unwanted water leaks can permanently damage your garage with mildew. 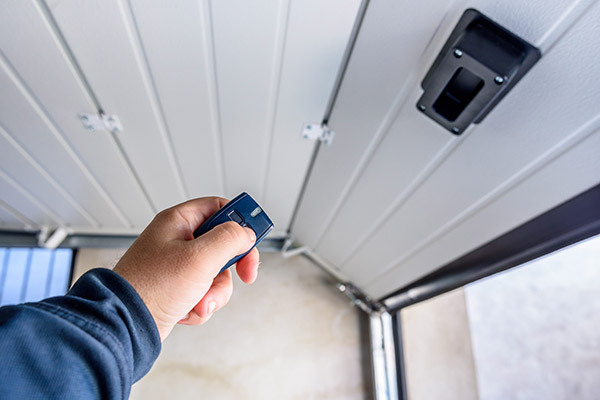 Getting a garage door replacement is easy with Feldco. Take advantage of the most energy efficient garage door in Madison by choosing Feldco. Get a free quote and speak to a product specialist today!